I am a freelance consultant specializing in WordPress theme and plugin development. 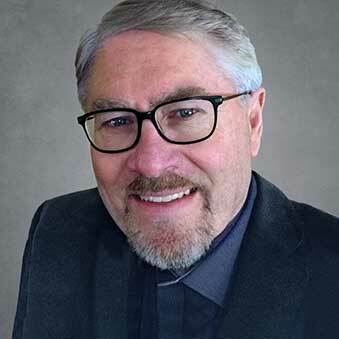 Creating websites for the past 20 years, I help my clients grow their business using WordPress and Divi (the most popular WordPress Theme) while developing their marketing and content management. So come along and dowordpresswith.me! If you want to compete, your business can’t merely be a brochure of information. It needs to actively help you grow and achieve business objectives. Whether that’s as a tool for lead generation, brand awareness, client retention, or all of the above. 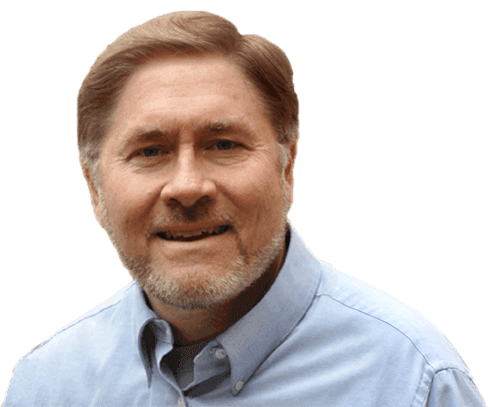 Your website should leverage your business. When it comes to web design, we help you with the process of conceptualizing, planning, and building your website. Designing your website begins by selecting the best layout, colors, text styles, structure, graphics, images, and use of interactive features that will deliver pages to your site visitors. Take a tour below of a few of our previous website design projects for these great customers. When you want to reach your targeted audience with anything in print, you want the message clear to the reader, with the ultimate goal of initiating action on their part. We take your print concepts and manage the process by creating a visual presentation that will convey your specific message, and be ready to go to press. The first step to getting a leg up on the competition is to have a solid, smart content marketing plan in place. If you’re having trouble planning for the upcoming year or need some fresh ideas to include in your plan, let’s talk. Divi is an exceptional theme in many ways. I have seen few themes that are as multifaceted as Divi which makes it a great theme for pretty much any purpose. Coupled with its great graphics and a powerful page builder it certainly is a worthy contender for the title of the best multipurpose theme. 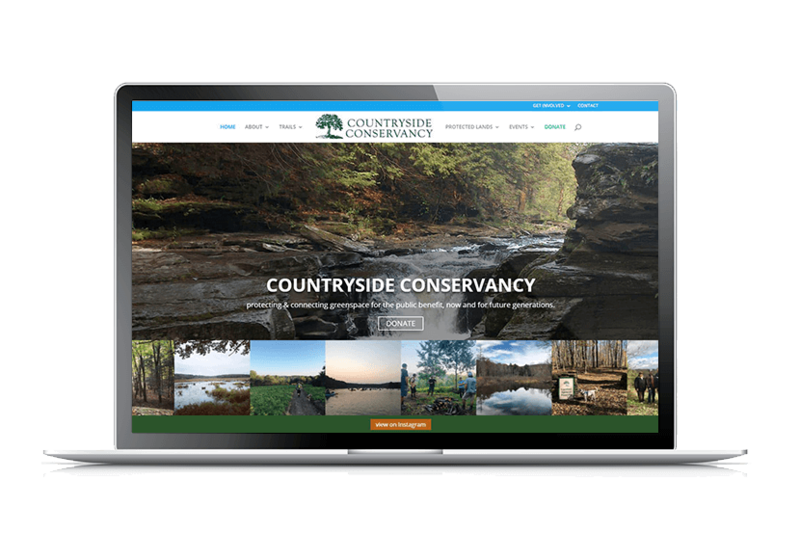 The Conservancy’s website had not been updated since the original release date of eight years previous. The project offered many opportunities to bring together multiple features which site visitors have come to expect. 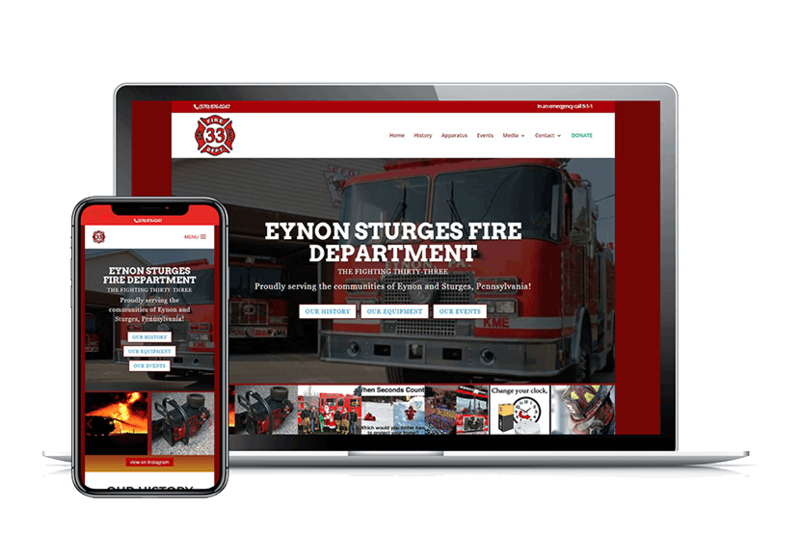 In the early stages of our process to build a new website for the Eynon Fire Company, we developed a “vision” for what the new website should be. Our goal was to deliver a focused and engaging experience that connects with individuals, organizations, and supporters. To extend the reach, demonstrate support for the community, and grows their relationship with those they serve.